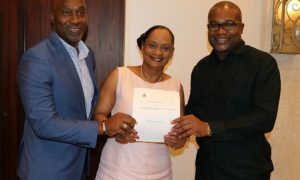 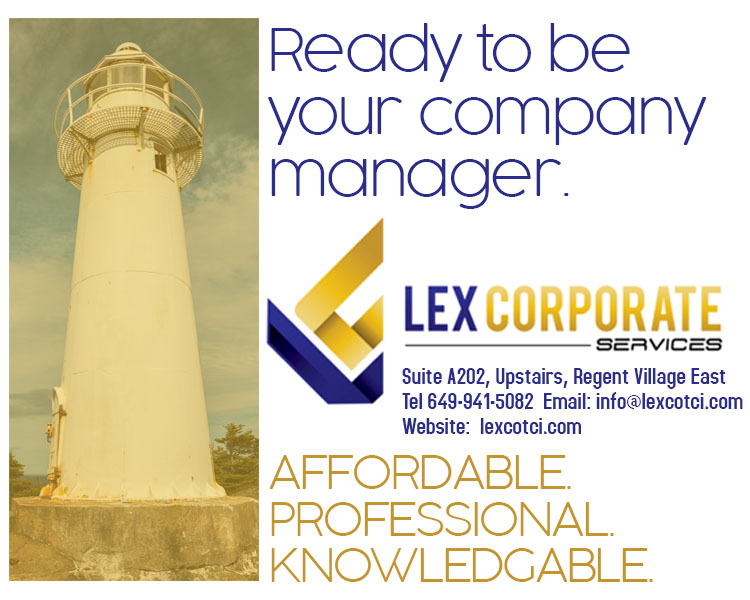 #Providenciales, March 18, 2019 – Turks and Caicos – Universities around the Caribbean are already uniting to ensure islanders get the very best chance at the very best higher education and Vice Chancellor of the University of the West Indies, Sir Hilary Beckles believes it is the key to improving the quality of life for Caribbean citizens. 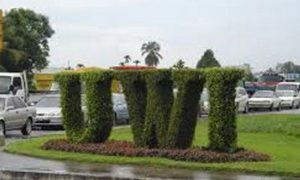 A press conference held during the annual meeting of Open Campuses hosted at the Shore Club on Friday was streamed live on UWITV.org and welcomed questions from the TCI media core and online viewers about the future of the Open Campus and UWI generally. 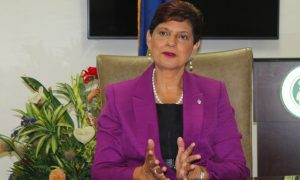 In 2018, University of the West Indies celebrated 70 years…just as it was ranked among the top five universities in the world, among the top three in Latin America and the No 1 in the Caribbean. 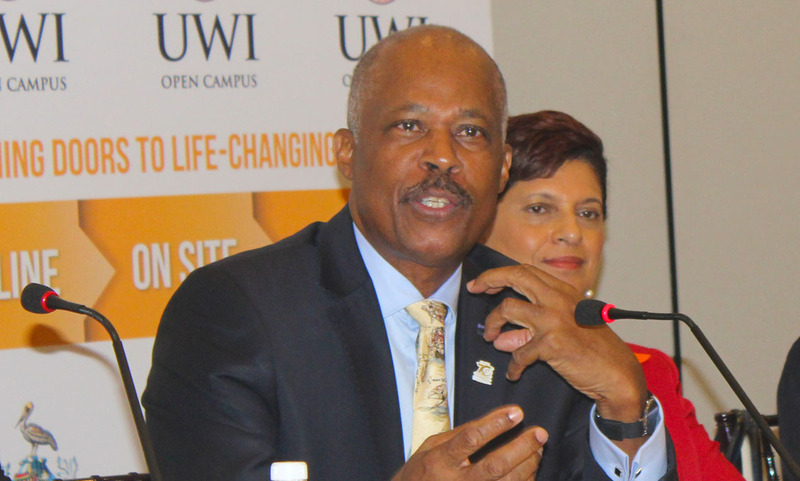 Now, said Dr. Beckles, UWI can toot its own horn.